Hi I am Shot Gun Willy, I am 14 years old and I wanted to share with you what I did over the weekend. 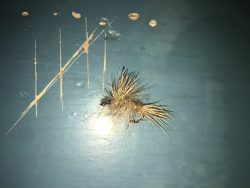 With fishing season here, I decided I wanted to start tying my own flies, mainly for the challenge of it, and the satisfying feeling of catching a fish on my own fly, I like challenge, and putting myself through adversity, because the more I go outside my comfort zone, the more I learn. 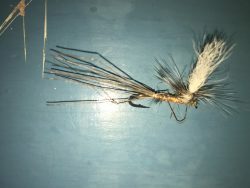 I started off with a grey wolf, and with the help of an experienced fly fishermen, I made my first fly. The satisfaction I got from it was like the satisfaction of lifting weights for the first time. So I invited my friend Nate over, and we tied. We started off with a woolly bugger and ended with mosquitos. We joked around and listened to music while trying to make the best fly we’ve tied yet, in competition of trying to one up each other. Each fly made me more obsessed, and thirsty for knowledge. 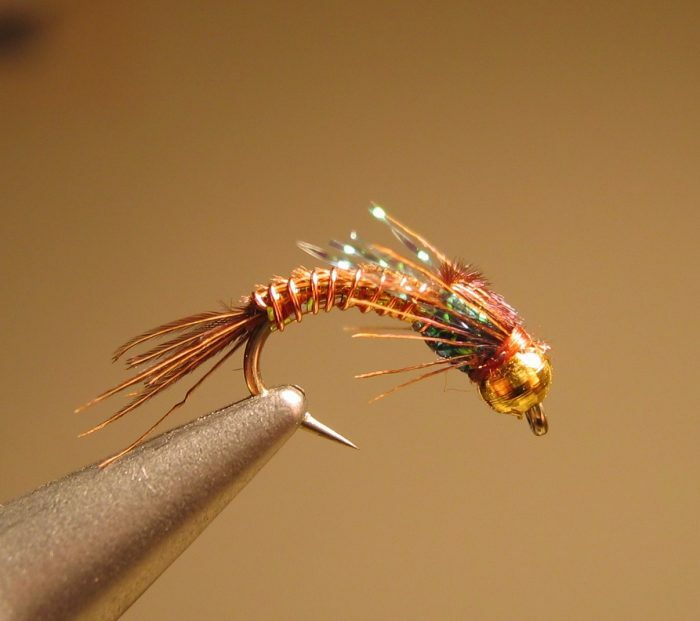 At the moment, I have an Algebra final coming up, but studying can wait, cause the only regret I have about fly tying is I didn’t start it sooner. I love tying my own flies.